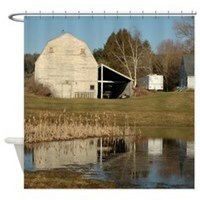 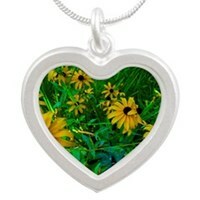 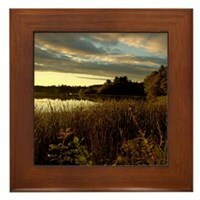 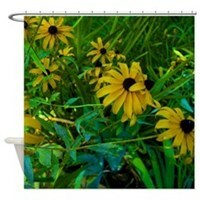 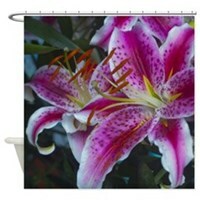 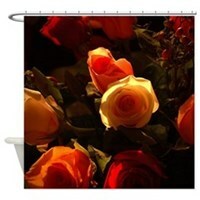 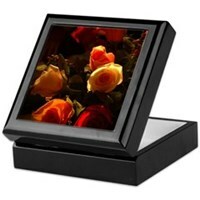 Here are a few of Susan’s amazing photographs on CafePress products. 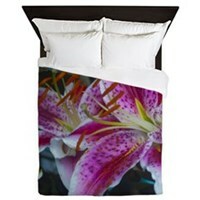 There are duvet sets (king, queen, twin, pillow cases), matching rugs and curtains and even shower curtains. 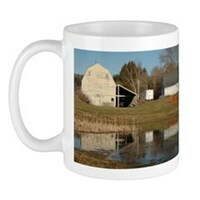 Susan’s stunning photography comes even more alive on this merchandise.